TriState Chimney Service is one of the most experienced chimney cleaning companies serving Worcester and Boston, Massachusetts. Our certified chimney sweeping technicians are prompt, friendly and pay meticulous attention to details when performing chimney cleaning, chimney repairs, chimney rebuilding, masonry repairs, pellet stove installations or pellet stove repairs as well as wood stove installation and repairs. 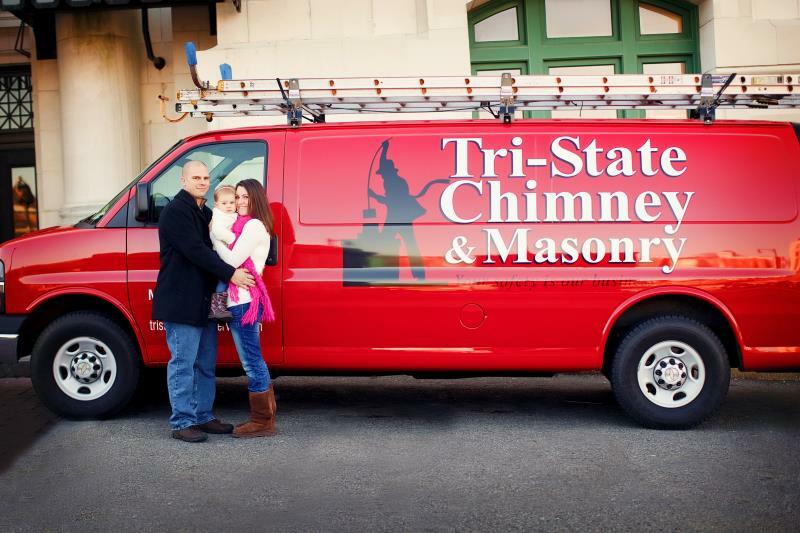 All of TriState Chimney Service's craftsmanship is guaranteed and we are licensed, bonded and insured. Our Massachusetts customers live in Worcester, Massachusetts: Sturbridge, Southbridge, Webster, Dudley, Oxford, Auburn, Douglas, Uxbridge, Sutton, Grafton, Millbury, Northbridge, Upton, Hopkinton, Marlboro, Southboro, Northboro, Westboro, Shrewsbury and more. We also perform chimney cleaning, sweeping and repairs in Boston, Massachusetts: Weston, Dover, Carlisle, Concord, Acton MA, Sudbury, Lowell, Cambridge MA, Brookline, Wellesley, Newton, Natick, Framingham MA, Quincy, Somerville, Leicester, Rutland, Princeton, Paxton, Holden, Sterling, Leominster, Fitchburg, Boylston, Clinton, West Boylston, Hudson, Brookfield, Berlin, Bolton, Stow, Hardwick, Barre, Hubbardston, Milford and many other cities and towns in Massachusetts (MA). If you need the best chimney cleaning and repair company in Massachusetts, call TriState Chimney Cleaning & Sweeping Service. Don't forget to mention our online discount coupon for chimney cleaning, repair and installation. 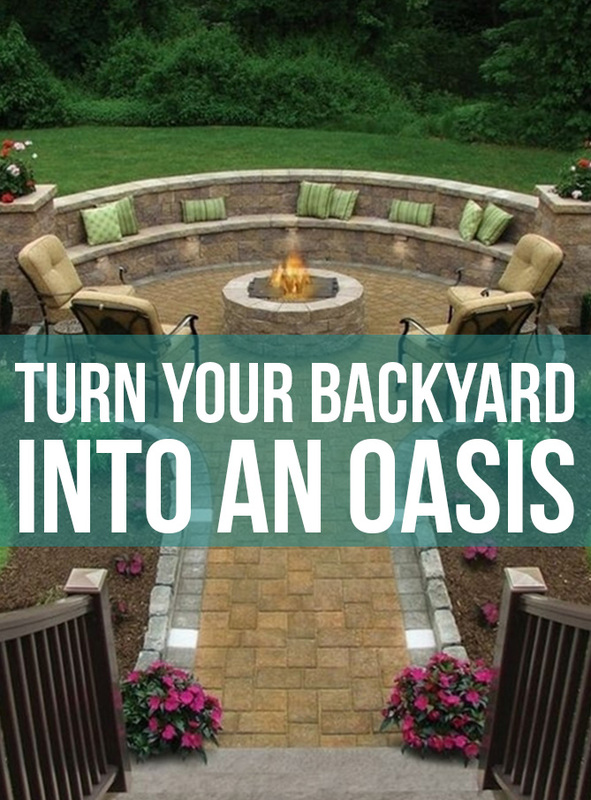 TriState Masonry is one of the most experienced residential and commercial masonry construction companies in Massachusetts and Connecticut specializing in brick, block, concrete and stone patio, walkway, staircases, garden walls, retaining walls, fire pits and fireplaces as well as pool decks and outdoor hardscaping. The Tri-State Team is comprised of the most talented masons who pride themselves on 100% Customer Satisfaction by treating every project as a piece of art.... as it is! 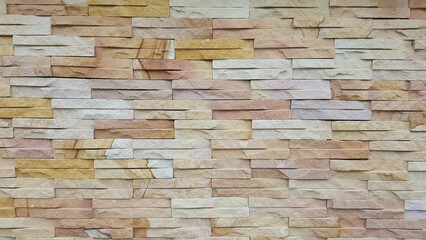 TriState Masonry Service offers a wide range of choices for outdoor masonry materials and helps homeowners and business owners choose the right look and feel for each individual property. All Initial Consultations are Free of Charge For Estimates. No job is too big or too small for TriState Masonry. With over a decade in business, owner Mike Dintino is uniquely qualified to provide the finest masonry products coupled with first-in-class customer service to each and every customer and is highly adept at exceeding expectations on residential and commercial masonry projects. Tri-State Masonry's Team is comprised of the some of the most talented masons in the industry including master masons on staff. Rest assured, if it can be built, The Tri-State Team will get the job done in a timely fasion in accordance with timeline agreements. 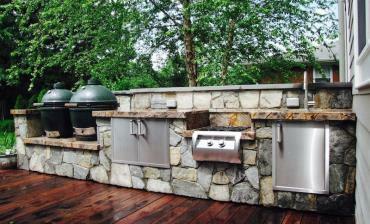 All initial consultations are free of charge and Mike Dintino is on every job site. 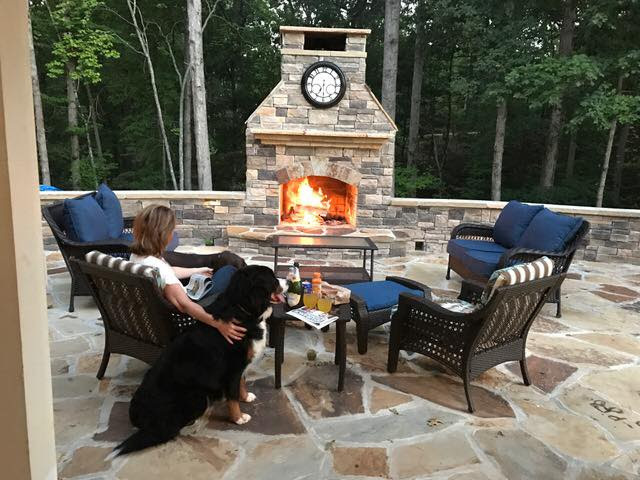 When it comes to Quality and Experience... Tri-State Masonry has the knowledge and expertise to create works-of-art in stone. Everything Your Home Needs By Master Masons! Content Copyright 2018. 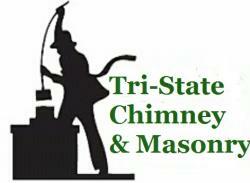 TriState Chimney & Masonry. All Rights Reserved.